The SILADENT Dr. Böhme & Schöps GmbH gives you the possibility to download all her different catalogue in this section. 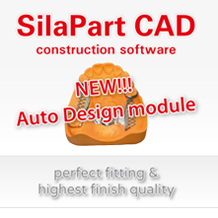 The SILADENT Dr. Böhme & Schöps GmbH gives you the possibility to download all her application instructions in this section. 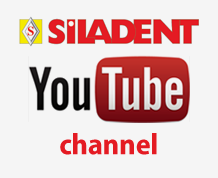 The SILADENT Dr. Böhme & Schöps GmbH gives you the possibility to download all her material safety data sheets in this section. 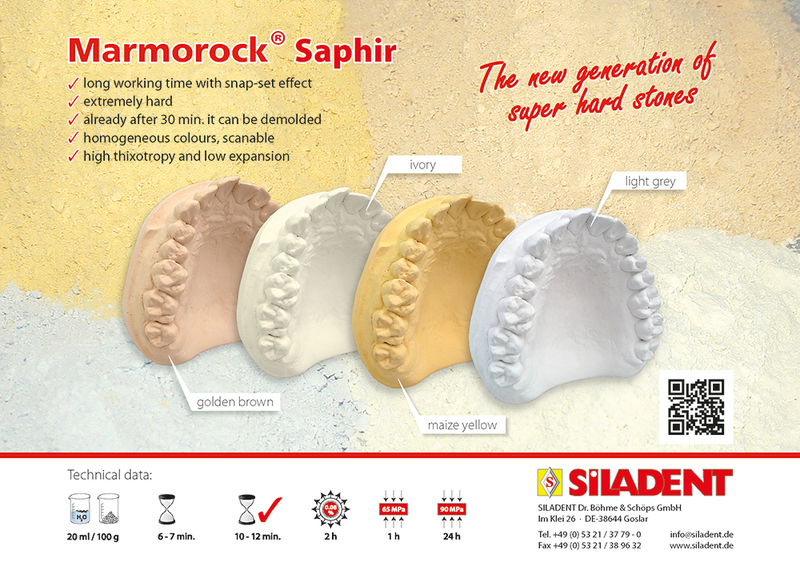 Here you will find our CAD-CAM brochure as well as further information about products and techniques. You can download our certificate according EN ISO 13485:2012 + AC:2012 exposed from DEKRA Certification GmbH her.